Paris Saint Germain shattered the world record when they signed Neymar from Barcelona back in the summer. However, latest sources claim that the world-class forward might exit the Ligue 1 side sooner than expected. The Brazil international was signed by the French capital for almost £200 million. Regardless, Real Madrid have been in talks with the Parisiens for a plausible move for the decorated figure recently. WATCH: What If Neymar Joins Real Madrid? The Spanish side has been in pursuit of forwards owing to the fact that most of their squad members are getting too aged for the pacy counter-attacking football they always adopt. Zidane, who wishes to implement more speed and driving force into his squad, believes Neymar could provide him with what he yearns for. And the latest reports in Spain indicate the Brazilian has already come to an agreement with Real Madrid. The 25-year-old, according to Diario Gol (via Mirror), will spend another 18 months in France before heading back to Spain. The talented player is favouring a move to Los Blancos in view of the betterment of the chances of winning a Ballon d’Or, which expresses implicitly how desperate he is to bag the honour. Real President Florentino Perez had conveyed his plans to pursue the signature of top forwards of the French side, Neymar and Kylian Mbappe, earlier this week. “Mbappe is 18 years old, let’s leave him to develop and see how far he can go. We have the best players. Recruit Neymar and wait for Mbappe to develop? That’s not a bad idea!” the influential figure told El Partidazo de COPE. 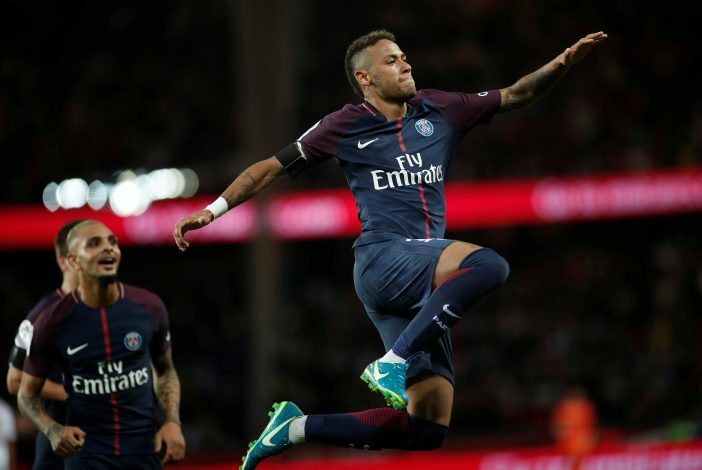 Regardless, Neymar has his prevailing contract extending up to 2022, which could make it hard for the supporters to envisage the prospects of his return to Spain. Nonetheless, none is as persuasive as Perez when it boils down to negotiations.